With this holistic approach, you can have much deeper understanding of Japanese culture and language. 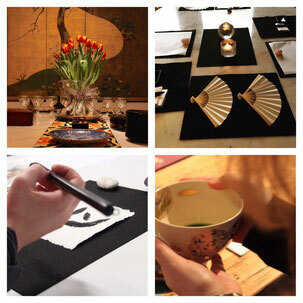 Interested in Japanese Calligraphy Meditation to create inner peace? Interested in learning about Tea Ceremony? Want to know about WABISABI philosophy? 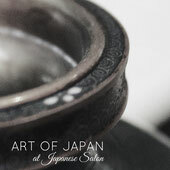 Want to learn about the history of Japanese Art? The sessions are available in the evenings and Saturdays. To find out more, please contact below.